For every message to reach its destination, a lot has to go right. We don’t leave that up to chance. 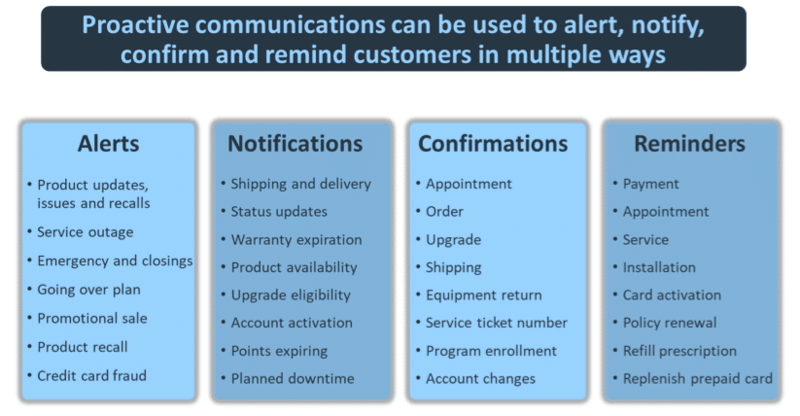 VCloud handles ever-changing telecom logic and carrier specific rules to ensure your message reaches its destination. Send and receive picture messages and SMS on the same phone number. 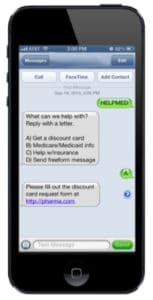 Texting to individual consumers from IVR or Agent Desktop or campaign texting. Natural Language Engine recognizes intent within your messages and translates it into data your app can use. MMS rich-media support sends and receives photos, gifs, videos, and more. Support for any character intelligently detects and handles unicode characters to ensure your emoji and non-standard characters make it to their destination the way you intended. Your message, delivered as intended. We use automatic segmentation, annotation, and reassembly to guide your message across disparate global carrier network requirements. Message body redaction protects user data by not storing the full body of the SMS in your Twilio logs. Set automatic redaction patterns to remove phone numbers, credit cards, or profanity in a message. Stay compliant with regulations. Automatically handle standard replies such as STOP, UNSUBSCRIBE, or CANCEL for messaging on long codes. Authenticate users securely with a one-time passcode or push notification. Automatically send text messages from a number with an area code closest to the recipient. Send messages with the same phone number to create a consistent experience for the recipient and maintain conversation history. 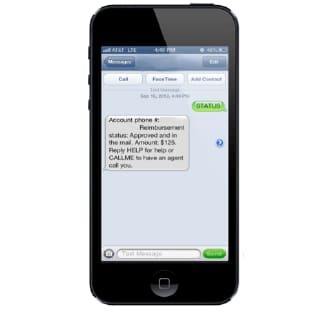 Spread messages across a group of phone numbers to reach large audiences in a short amount of time. Automatically queue messages on each phone number to match the throughput recommendations of your downstream carrier. Set a maximum delivery window for Twilio to send your time-sensitive messages. The company can push out automated status updates based on activity or stage in the process.